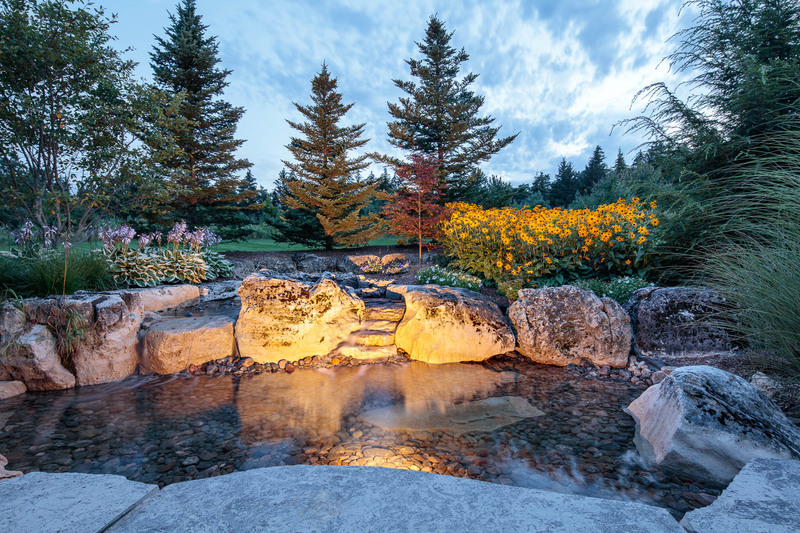 Landscaping Trends: Should some stay in the past? 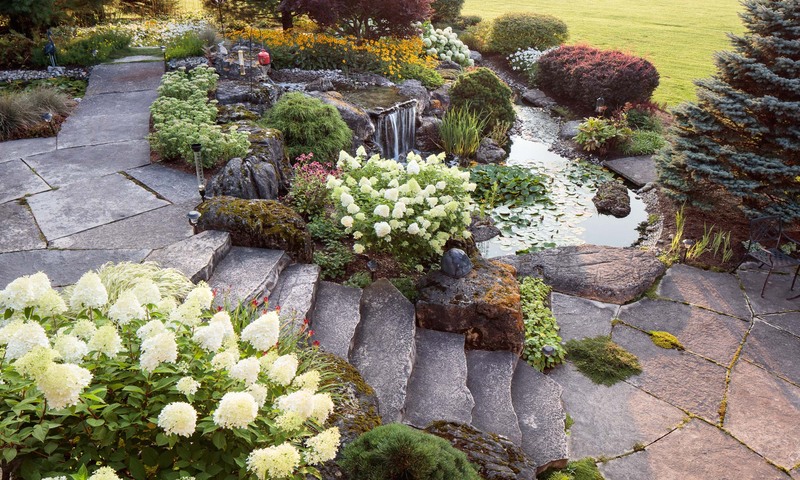 DIY Gardening: 10 Things to make your Garden look Professional. Start Planning your Landscape Project Now! Contact us at (519) 943-0330. Office hours are 8am – 4pm, Monday – Friday. Our office is located at 23 Commerce Rd., Orangeville, ON, Canada, L9W 3X5. Proudly servicing Orangeville, Caledon, Elora, Mulmur and surrounding regions since 1993. See our work on Houzz!